• The Southern section includes Farafra, Kharga, Dakhla, and el-Owainat in the extreme south. Extends from the Nile Valley in the West to the Red Sea, Suez Gulf, and Suez Canal in the East, and from Lake Manzala on the Mediterranean in the North to Egypt’s southern borders with Sudan in the south. The Eastern Desert is marked with the Eastern Mountains that extend along the Red Sea with peaks that rise to about 3000 feet above sea level. This desert is rich with natural resources including various ores such as gold, coal, and oil. The Western Desert occupies an area of about 671,000 km2. 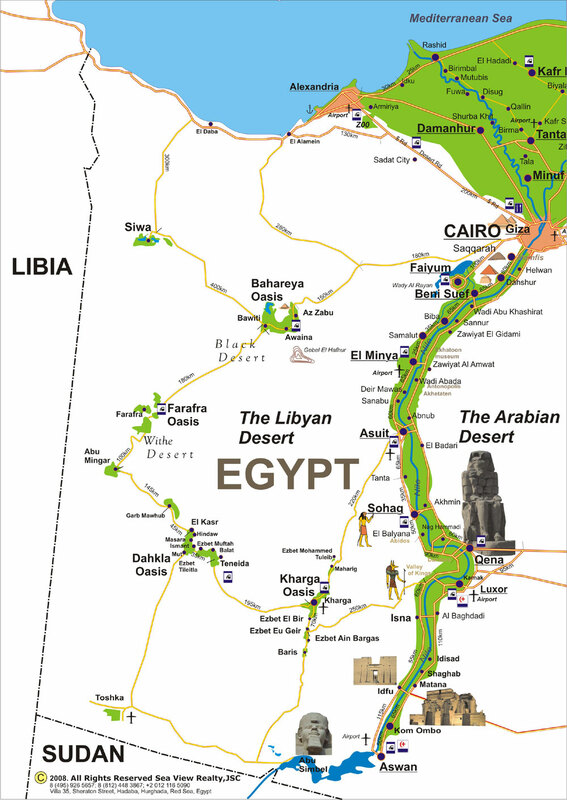 The Eastern Desert occupies about a quarter of the total area of Egypt, (some 225,000 km2). 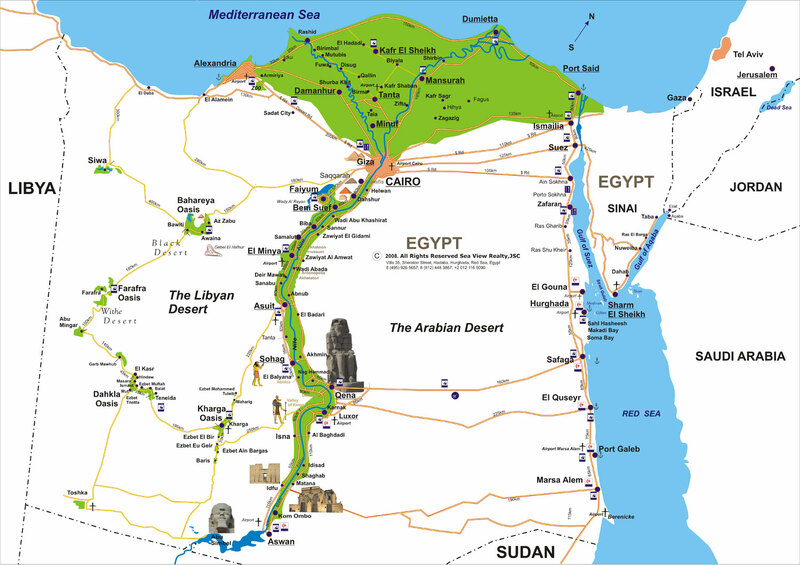 See Road Map for routs in deserts and oases of Egypt. For Sale: AP4232 A fully furnished 2 bedroomed apartment. © 2005-2018 Real Estate Property in Egypt, SVR Group, JSC - Red Sea, Egypt.